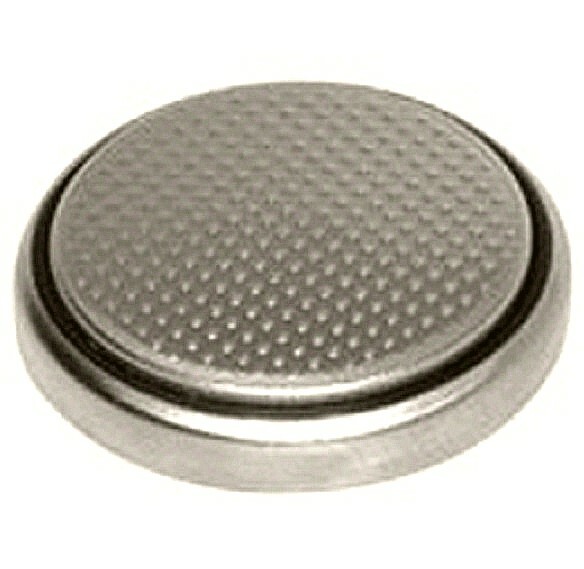 High Quality Lithium Coin Cell. 3 Volt. Extremely Long Life. 12 X 2.0mm.